BREATHTAKING REMODELED 2 BED, 2 BATH 1 LEVEL TOWNHOME IN HIGHLY DEMANDED GEORGETOWN OF TURNBERRY SUBDIVISION. 1 STEP IN WILL HELP YOU IN DECIDING THIS IS THE BEST TOWNHOME IN THE AREA. UPGRADES INCLUDE 32" WHITE SHAKER CABINETS, GRANITE COUNTERTOPS & STAINLESS STEEL APPLIANCES IN THE KITCHEN. ALL NEW ENGINEERED FLOORING IN THE UNIT. FRESHLY PAINTED WITH HGTV COLORS, NEW LIGHTING & FIXTURES. REMODELED BATHROOMS WITH NEW TILE, HIGHER VANITY, SOAKER TUB! 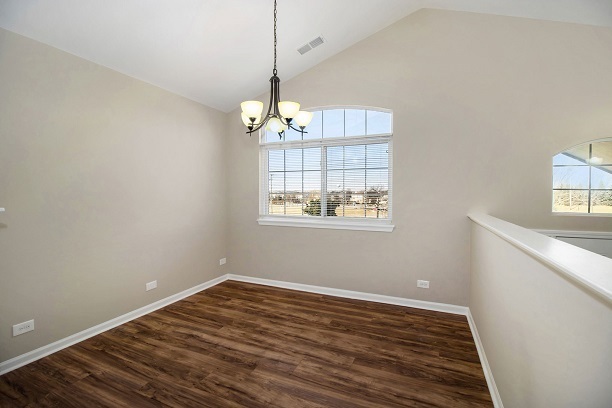 6 PANEL DOORS, SHUTTERS & MASTER INCLUDES PRIVATE WALK-IN CLOSET.